Leveraging advanced technology including augmented AI, biometric facial recognition, machine learning and human review, Jumio helps organizations to meet regulatory compliance including KYC, AML and GDPR and definitively establish the digital identity of their customers. Jumio has verified more than 150 million identities issued by over 200 countries from real time web and mobile transactions. Jumio’s solutions are used by leading companies in financial services, sharing economy, cryptocurrency, retail, travel and online gaming. 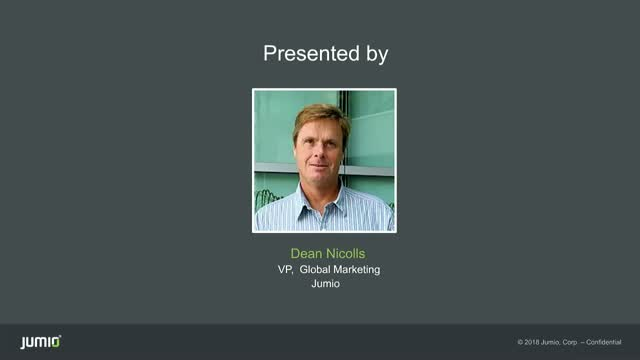 For more information visit www.jumio.com.